OOer missus! He's in the nip!!! Thanks for linking me oh mighty dragonlord Fes!! Hi ya Goth... 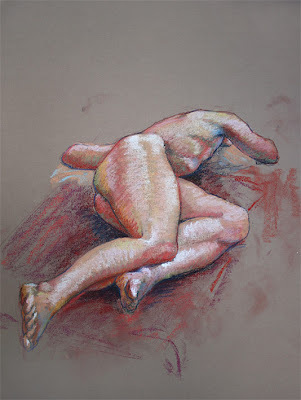 I've got more life drawing... just gotta find the time to photograph 'em!